Poetry matters: a case for poetry in social work This article seeks to contribute to an unfortunate decline in literature that explores the importance of the arts and humanities to social work practice, education and research through an exploration of the role of poetry in social work. The authors explore the metaphor of the poet/practitioner, identifying what practitioners can learn from the poet. Second, the authors explore the use of poetry in therapeutic settings, identifying the strengths of using this tool in clinical practice. 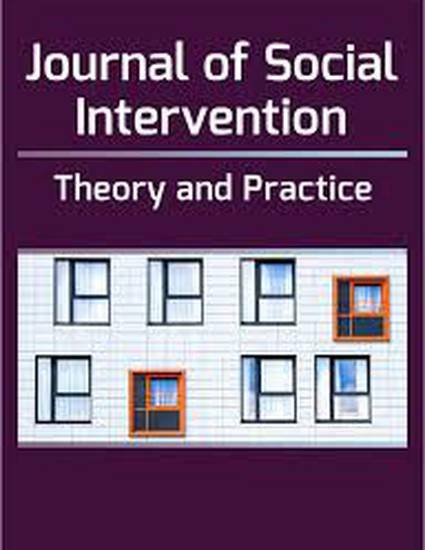 Third, the authors address the use of poetry within the context of research, exploring how the research poem can be used as a tool of post-modern qualitative research to help social workers understand the lived experiences of their clients. Finally, the authors explore current and future consequences of the profession ignoring the arts and humanities.